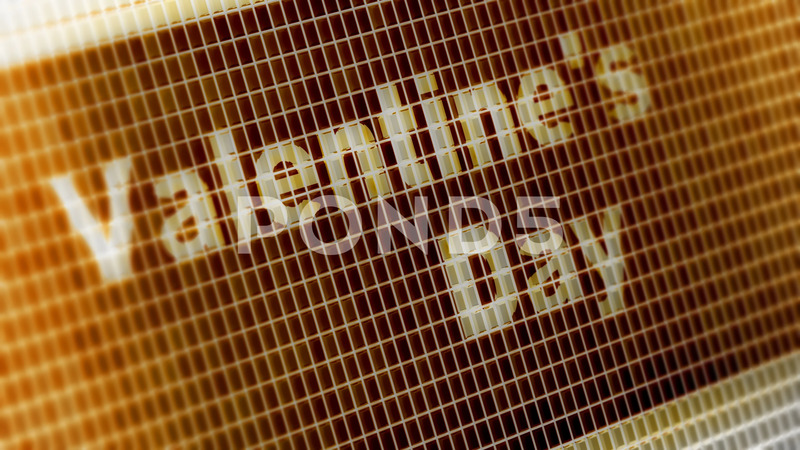 "valentine's Day" On The Screen. 4K Resolution. Encoder Prores 4444. Looping. Description: "Valentine's day" on the Screen. 4K Resolution. Encoder Prores 4444. Great Quality. Looping.